It's magic. The word "free" has a magnet that moves everyone, because what's better than giving you something for free? That's why promotions use the "cash bank" gift strategy. It's so attractive because they have a very positive impact on the consumer. Promotional actions can be developed from the same product (on pack) or from other channels such as online, through a landing or a newsletter. But you can also use a merger of all of the above. - Introducing new products: this is the best way to introduce a new product to the market. In this way, we invite you to try and if you finally like the consumer, probably repeat. - Increase the database: if the promotion goes through a landing where users have to leave their data, we will increase our leads. 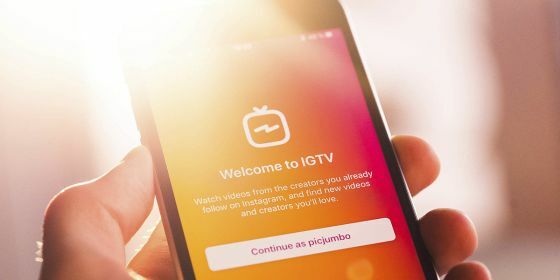 From here, if they have given us their consent to receive notifications we can establish a relationship through newsletters and through campaigns in social networks. Here we cannot forget the importance of the email of gratefulness in the strategy of capture of leads that the users will receive once they complete the registration. - Loyalty to our consumers: those customers who already know us receive in a very positive way the promotion of products similar to those they already buy. - Encourage consumption and purchase: thanks to free sampling the consumer will know our novelty, but if you convince him to buy once the promotion is over. For this reason, the money that we have invested in our strategy will be recovered little by little. 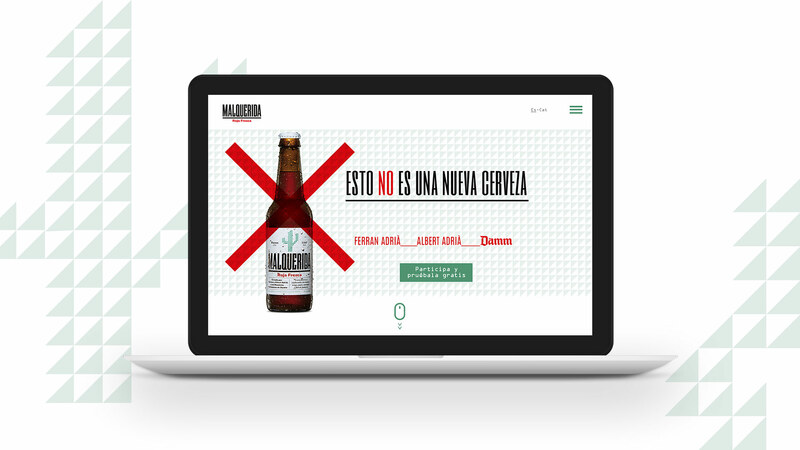 During this year, we have been working on the promotion of Malquerida, a new style of beer that comes from the hand of Damm. To make it known, we launched a promotion in which consumers bought their beer and to receive the amount they accessed a landing where they specified the account in which the transfer had to be made. In addition, this promotion has been visible in supermarkets, making their communication more effective. Thanks to this action, we have managed to attract new customers, improve brand awareness and strengthen ties with loyal consumers.